KTH Royal Institute of Technology is the largest university of technology in Sweden, responsible for one third of Sweden’s capacity for engineering studies and technical research at post-secondary level. The CSC School is one of Sweden’s most advanced and successful research and education institutions in Information Technology. About 300 people work in this dynamic environment, 100 of whom are graduate students. Currently, 1500 undergraduate students are enrolled in our education programmes. 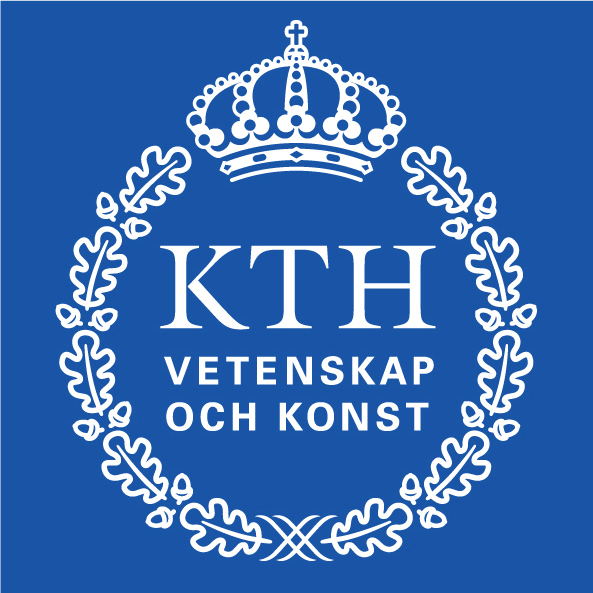 The school is responsible for education in Computer Science and Media Technology in most of the Master of Technology programmes at KTH. The Theoretical Computer Science Department (TCS) within CSC has a wide range of research expertise relevant to this proposal including machine learning and software testing. KTH established the Innovative Centre for Embedded Systems (ICES) in 2008. The guiding vision of ICES is to achieve a flourishing ecosystem for industry and academia, excelling in embedded systems education, research and innovation. Academic ICES members, all represented on the ICES board, come from research groups spanning 4 of the 11 KTH schools including the School of Computer Science and Communications (CSC). Industrial members of ICES include major Swedish embedded systems suppliers such as: ABB, Atlas-Copco, Ericsson, SAAB, Scania and Volvo.